While the number of credit unions is declining, the size of credit unions—and the important role these institutions play in the economy—is increasing. Given that, BoardPaq®, the board portal of choice for many credit unions, engaged Michael Daigneault of consulting firm Quantum Governance to share his insight on the governance challenges facing credit unions today. You can hear Michael’s full presentation by viewing the webinar series here, however, you can also read his insights in this edition of the BoardPaq® blog. 1. Consolidation is requiring credit union boards to be more strategic. According to Daigneault’s research, the number of credit unions has shrunk from 25,000 to just over 6,000 in the last 30 years. This decrease is the result of increased competition, as well as technological change and a growing requirement for greater capital investment in order to remain competitive. While the number of credit unions is decreasing, the number of customers being served by the remaining institutions is increasing. The value of assets managed by the remaining credit unions has also greatly increased. The end result is that fewer institutions are competing for more money and more customers. Given this, credit union board members need to bring more of a strategic orientation to their role than ever before. 2. “Credit union board member” should not be a lifetime job. Serving on the board of a credit union, while almost always a volunteer role, is prestigious. It is also a great opportunity to learn, connect with others, deepen your network, and serve your community. As a result, once elected, members of the board do not typically leave unless there are term limits—which many credit unions lack. Stability and experience is good. However, the pace of technological change today is rapid, and credit union boards need a regular infusion of dynamic, innovative thinking. Make sure your credit union structures its governance model in a way that infuses its board with new perspectives and innovation on a regular basis. 3. The composition of credit union boards needs to evolve. Credit union boards need to reflect the population the institution serves. However, diversity is not just about demographic characteristics like age, race, and gender. A diversity of experiences, insights, and backgrounds is important, as well. Credit union boards need to include not just “typical” members, but members with specific financial, technological, and marketing expertise. In the increasingly competitive landscape credit unions operate in, it’s important to have diversity and specific expertise on your board. 4. There is a big difference between fiduciary thought and strategic thought. Credit union boards take their fiduciary responsibilities seriously, and are typically very financially conservative. Those are good characteristics for boards to have. However, the result for many boards that have focused on fiduciary responsibility at the expense of a strategic orientation and plan has been a loss of market share, which has resulted in many credit unions being forced into a situation where they must be acquired in order to survive. Caution is good, but an extreme aversion to risk can be a risk in and of itself. Make sure your board has a strategic plan and is willing to take reasonable and prudent risks, if those risks carry a strategic benefit. 5. Good financial performance does not indicate board performance. Too often credit union boards correlate good financial performance to good board performance. While there can be a correlation, the two don’t necessarily go hand in hand. Solid financial returns can often mask a board that lacks a strategic orientation, and when the bottom falls out many credit unions find themselves in a position where they can’t recover, and end up being acquired. The items listed here and discussed on the webinar have a common theme: credit union boards need to develop a strategic orientation, quickly. BoardPaq®, the board portal of choice for many credit unions, reduces the amount of time your credit union needs to spend on the administrative aspects of governance, allowing your institution to focus more of its governance time and energy toward strategy. 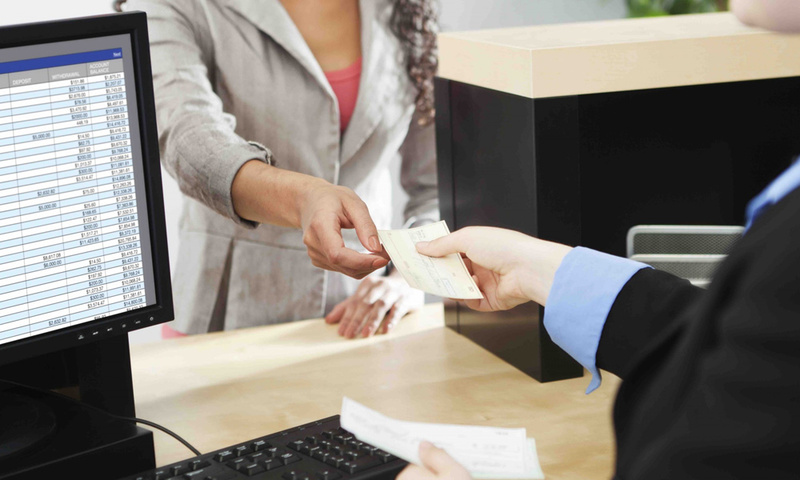 While the number of credit unions may be shrinking, their importance is growing. Partner with BoardPaq® today, and make sure your credit union is one that grows and thrives in a rapidly changing environment.